at the moment, im trying to find unusual but wearable gifts for my bridesmaids. its very difficult to find affordable to quality items. 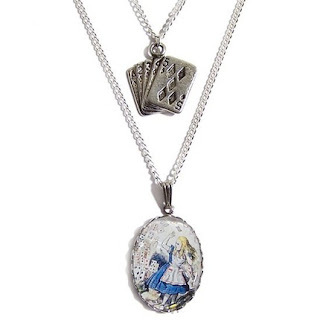 i love this alice necklace, but i dont think it would be appreciated. check out the sellers other items here. how about this silver dear, engraved with initials? Hello! 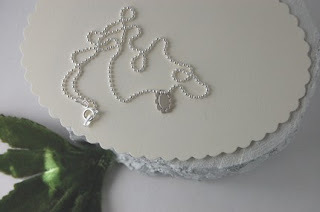 If you include a nice poem or a semi tribute with the gift of Alice necklace maybe it would be more so appreciated. Just an idea.. Good luck!